From our January Gin Club box - and our subscribers loved it! 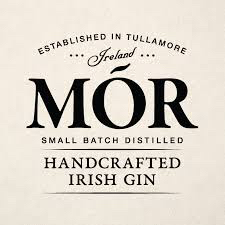 Straight from Tullamore’s Arderin Distillery, this London Dry is the latest expression from Mór. 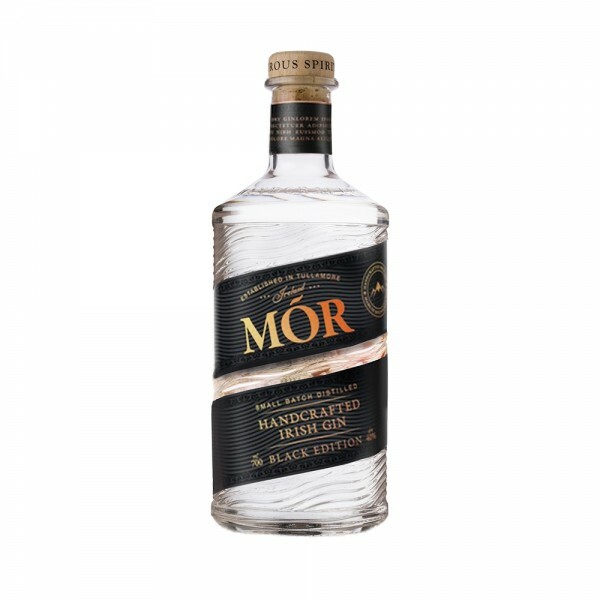 Distinctively juniper-forward, this one uses local Irish botanicals and Persian lime and lemongrass, as well as fresh mountain water, for a crisp mouthfeel with citrus undertones. Beautifully made and with an exceptional flavour, its big, bold flavours would wow even the most discerning of gin drinkers. This gin was made especially for our January 2019 Gin Club Box - and is one of our subscriber’s most loved so far! Serve yours in a White Lady- no fuss, none needed.